The father of two had been expecting his third child with his partner. Gardaí in Wexford have reported the tragic news that Patrick Fanning, better known as 'PJ' by those close to him, has been found dead after an extensive search operation. Mr Fanning was reported missing on 24 February by his partner. His body was recovered this morning, Thursday, 21 March. For 25 days, large voluntary search parties, Garda teams, and divers checking the nearby waters, searched for Mr Fanning. 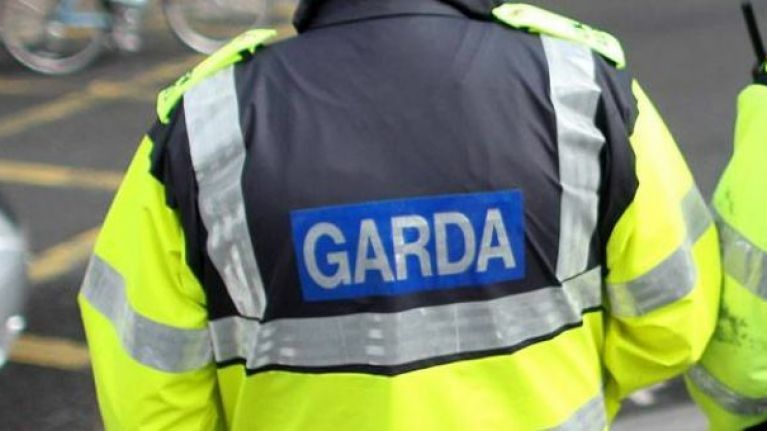 Gardai recovered his body on Thursday morning. The father-of-two (34) had been expecting his third child with his partner. An Garda Síochána would like to thank the public for their assistance in this matter.